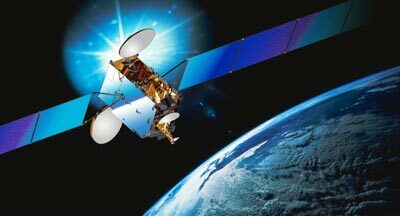 Galaxy 17 is the first European-built satellite in PanAmSat's fleet. PanAmSat is one of the world's largest suppliers of satellite communication services, covering the United States, Latin America, Africa, Europe, Middle East and Asia. Based on Alcatel's Spacebus-3000B3 platform, Galaxy 17 is fitted with 24 Ku-band and 24 C-band transponders to provide television and telephone transmission services for North America. It weighs about 4100 kg at launch, and offer beginning-of-life power of approximately 9.5 kW, plus a design life of 15 years. As part of today's contract, Alcatel Space is in charge of satellite construction and delivery of a satellite simulator. In addition, it is responsible for the launch campaign, satellite positioning and in-orbit tests.